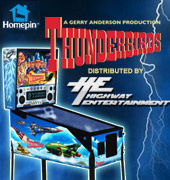 Home - Arcade Machine News Stories - Highway Entertainment To Present Arcooda Machines At AGE Sydney In August! 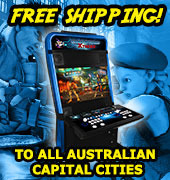 The other Arcooda products we will be presenting at AGE include the Xtreme Game Wizard machine, which has received worldwide interest since its release earlier this year, as well as an upright touch cabinet and a desktop touch machine. More information about these machines will be made available via Facebook, so be sure to like and follow our page for updates. 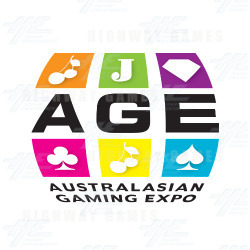 If you are visiting AGE and would like to learn more about the highly anticipated Arcooda machines, please come see us at #900 in the newly implemented Amusement Trade Pavilion.